Spots are limited so secure your spot today so you dont miss out! CLINIC TOPIC - Horsemanship basics from the Ground and the Saddle and an Extreme Cowboy challenge! Tom has been around horses his whole life and has been raising quality Quarter Horses for most of his life, showing these talented horses in many disciplines which include EXCA Word Finals and the Calgary Stampede Cowboy Up Challenge. Tom started Horsemanship clinics back in 1996. And has been striving for better Horsemanship skills since. Tom then started taking clinics with amazing Horsemen such as World renowned Jack Brainard (lead change expert), Eitan Beth-Hallachmy (Cowboy Dressage founder and expert), Craig Cameron (EXCA founder), Pat Parelli, Glenn Stewart, Craig Johnson & Ray Hunt to name a few. Tom has learnt so much from each and everyone of these great Horsemen. 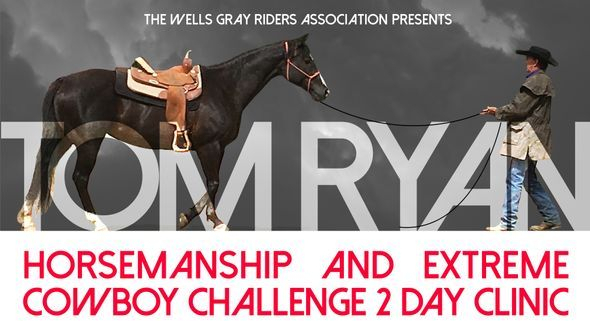 Tom Ryan has been invited to the Calgary Stampede Cowboy Up Challenge twice, once in 2012 and 2013 placing in the top ten! This is amazing as you can not just apply, you need to be invited to be in the Calgary Stampede so It's a big deal when you do get there...twice! Tom has also been to the EXCA World show in Hamilton, Texas twice with two horses, once in 2012 and 2013, placing 5th and 7th! Tom started doing clinics in March 2017 in Grande Prairie, AB and since has been booking clinics in both BC and AB. Also started taking client horses to train for barrel racers, cow working, dressage, trail and getting young race track horses ready to race, etc. Tom loves sharing his knowledge of Horses and Horsemanship with others and see people & horses progress into the Horsemanship world, while making it a little easier to understand Horses while sharing! 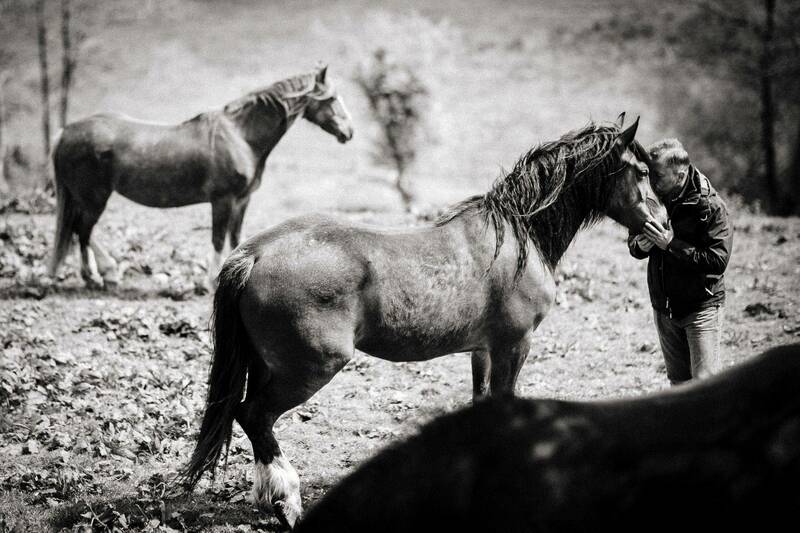 Be kind to your horse and be kind to each other! If you would like to register or require more info, please contact us.